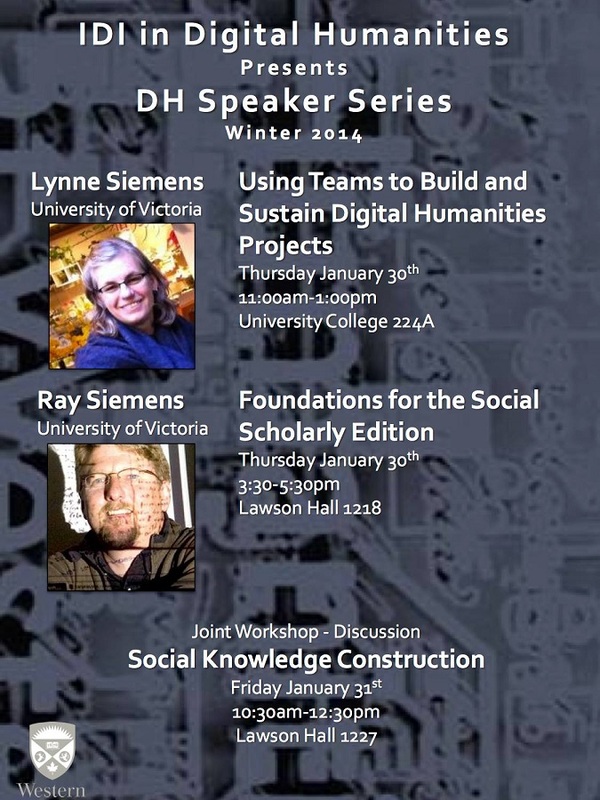 The IDI in Digital Humanities Speaker Series resumes for the new term on 30 January with TWO speakers! 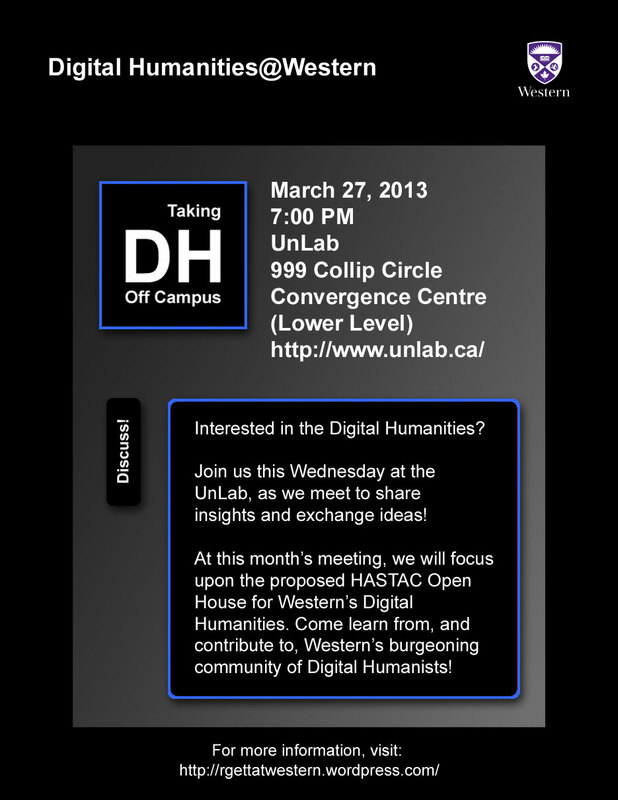 With thanks to the IDI in Digital Humanities, The CulturePlex Lab, Elika Ortega and Kim Martin. 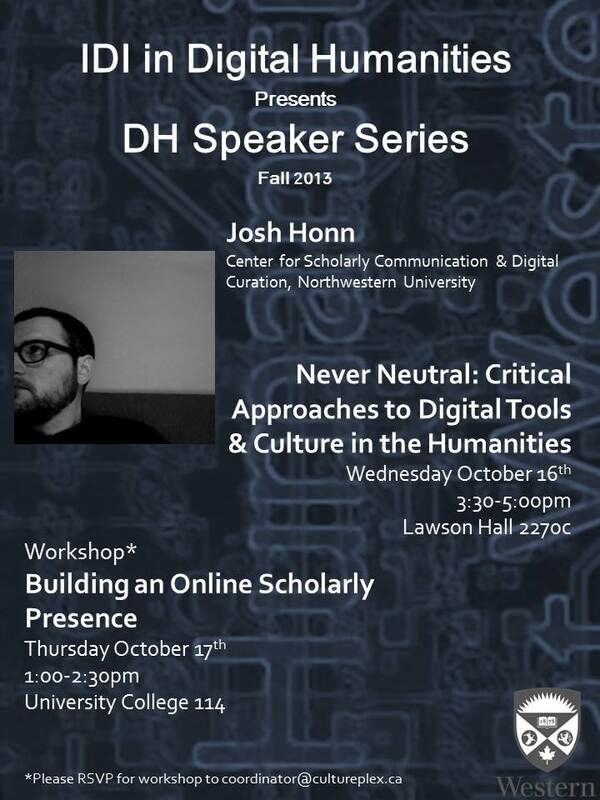 The IDI in Digital Humanities Speakers Series continues next week with a visit from Josh Honn of Northwestern University, where he holds the position of Digital Scholarship Fellow at the Center for Scholarly Communication & Digital Curation. 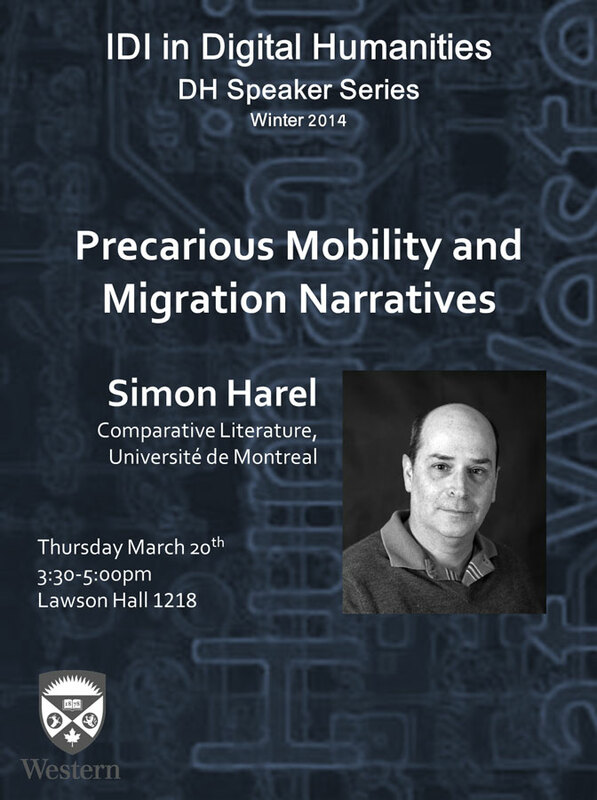 Josh will be delivering a paper on Wednesday, and leading a workshop on Thursday. Please note that participants in the workshop are asked to register beforehand with coordinator@cultureplex.ca. 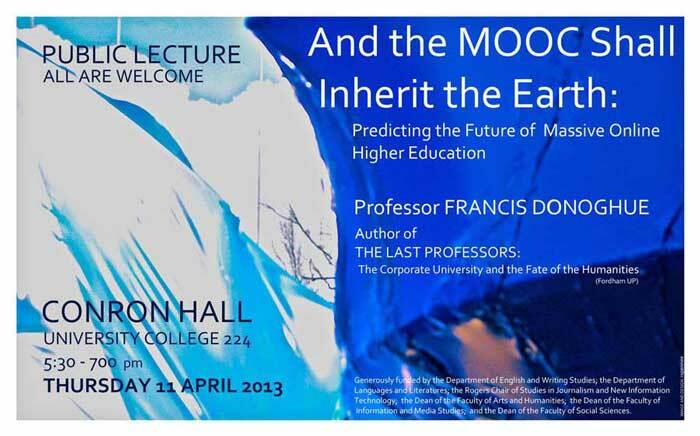 With thanks, as always, to Elika Ortega, Kim Martin, the IDI in Digital Humanities, and the CulturePlex Lab!